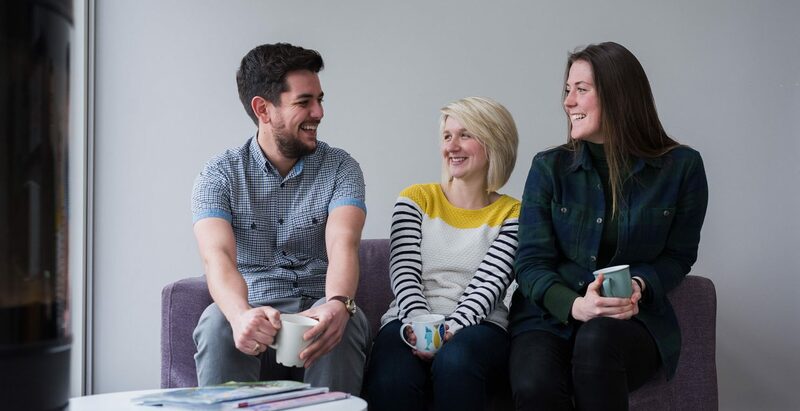 2016 has been an exciting year for Barefoot so far as we have welcomed three new members to the team. We are pleased to introduce Chris Penfold, Sarah Medway and Holly Gear. Our new additions bring with them a varied set of expertise to Barefoot. As we expand our services, they will offer our clients a broad range of experience and skills. First to join in January, Account Manager Chris Penfold came to Barefoot from Mexia Communications. Chris has built a varied career in PR extending across music, events, entertainment and technology. He relocated from Henley to Cornwall to begin work with Barefoot. Account Executive Holly Gear followed in February. Prior to starting at Barefoot Holly completed multiple internships with magazines such as Carve, Surfgirl and Boardsport Source. Holly has hands on experience in the hospitality industry, including implementing and managing a new co-working and café space in St. Agnes. Completing the team Account Executive Sarah Medway joins Barefoot from Cornish product design company Block. Sarah’s role as Block’s marketing manager developed her passion for branding and design. Her experience in this field allows us to offer increased web options adding to our PR, content, social and email services. "As we expand our services, they will offer our clients a broad range of experience and skills."